5A Rent-A-Space Hosts E-Waste Recycling March 15th! 5A RENT A SPACE HOSTS E-WASTE RECYCLING MARCH 15TH ASSISTED BY HABITAT FOR HUMANITY & MAUI COUNTY ELECTRONICS RECYCLING. AAAAA RENT-A-SPACE in Lahaina, assisted by Maui County Electronics Recycling and Habitat For Humanity, is holding an Electronic E-Cycling event on Saturday, March 15th from 7:00 am – 11am in 5A Rent-A-Space’s Parking lot at 3600 Lower Honoapiilani Rd. 5A Rent-A-Space, with the cooperation of the Maui County Electronics Recycling Program, will accept Electronic Waste Equipment and deliver it to Habitat for Humanity’s Re-Store Warehouse in Wailuku for refurbishment or recycling. 5A invites our communities to “Join us as we work to keep our Island Home Clean & Green!” The following items will be accepted: TV’s, Keyboards, Laptops, Computers, Computer Monitors, PDA’s, MP3 Players, CRT & LCD Monitors, Printers, Scanners, DVD & VCR Players, Telephones, Cell Phones, Fax Machines, Stereos, Speakers, Video & Digital Cameras, Microwaves, Household Batteries and Power Tool Batteries. Recyclables include items with electronic circuit boards—computers and TV’s—and everything that attaches to them, as well as audio, phone, and most office equipment. 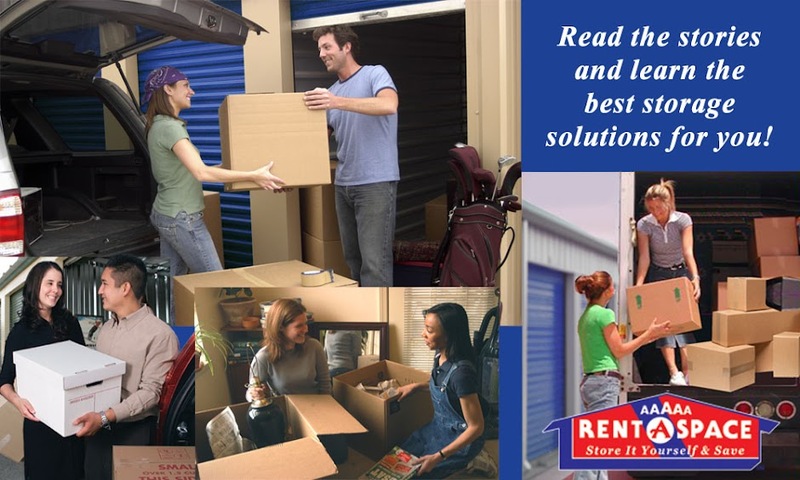 Useable equipment is donated to Habitat families, schools or nonprofits. Items that are not useable or re-sellable will be shipped to the Mainland for recycling. The e-cycling program guarantees responsible recycling of electronics byproducts. No appliances, auto or marine batteries or hazardous waste will be accepted. This e-cycling event is one of the many community service activities and projects sponsored by 5A Rent-A-Space, Habitat For Humanity and Maui County Recycling Program. Items may be dropped off at 3600 L. Honoapiilani Rd. between the hours of 7:00 am – 11:00 am on Saturday, March 15th, 2014. 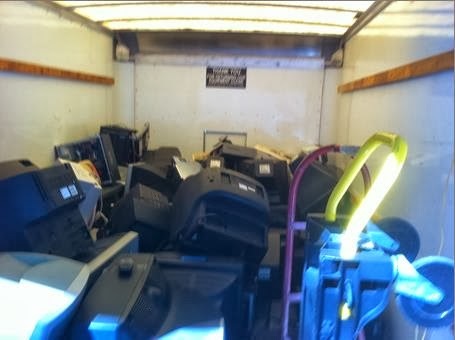 5A's truck loaded with electronic waste ready for recyling.